The Best Wines in Priorat? All good things must come to an end. Unfortunately in this case we mean both the end of the Scott Paul winery and also the deals that have been coming as they liquidate their remaining inventory. 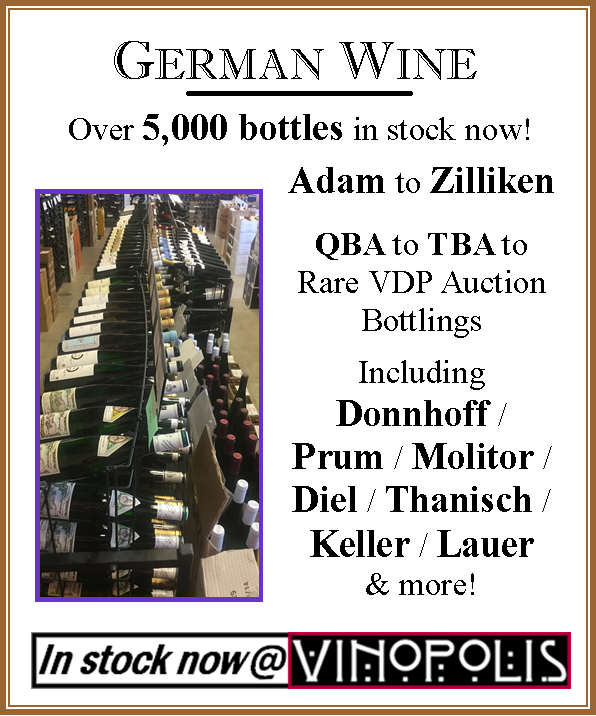 We’ve learned that they’ll be closing up shop for good at the end of the month, so we’ve stocked up with as much of their wines as we could—these deals require quantity purchases (both for you and us). 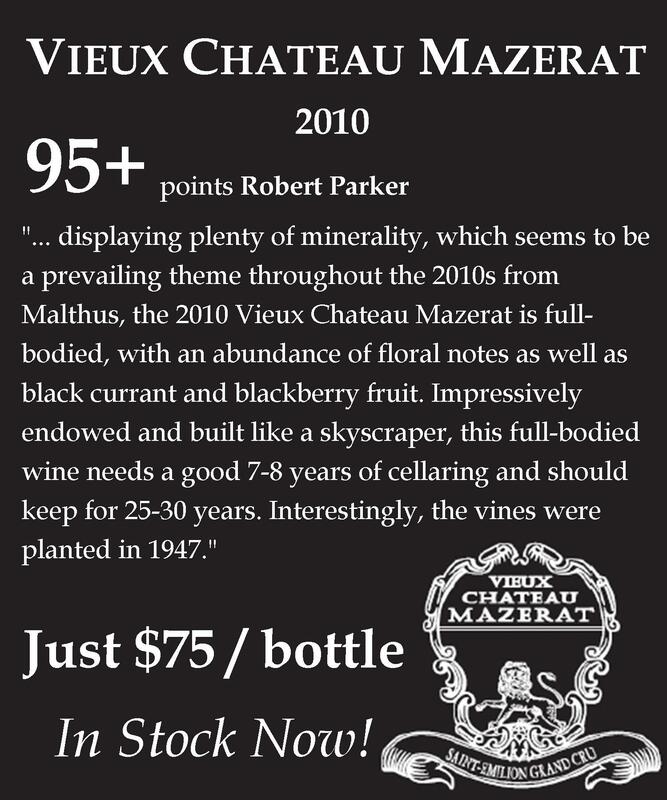 We just received our last drop on a number of these excellent wines. A few other bottlings arrive Friday and then…they’re gone—all of them. We’re taking the last cases of a number of wines that have established themselves as Vinopolis favorites and offering a few new Case-12 specials, as well. Mostly, though, this is your last chance to buy Scott Paul wines at these absolutely fantastic prices. 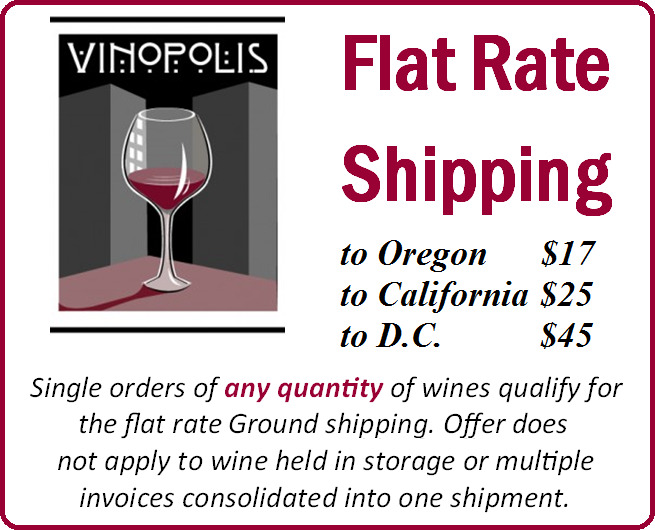 Looking for value in the wine world? You’re going to want to look off the beaten path. While everyone and their brother thinks of Northern California as the prime territory for Cabernet Sauvignon, there are amazing terroirs and winemakers around the world that produce excellent examples for much lower prices than the stuff coming out of Napa. Case in point? Casarena, who make excellent wines from overlooked vineyards in Mendoza, Argentina. We all want to be in Saint Tropez right now. Even if you can’t make it there, drinking this rosé from the Riviera takes you a little closer. Want to see all 76 roses in stock and arriving soon? Just click here to view the full list in our web store. This is what Chianti is capable of. Wine Spectator 95 points “An essence of sweet cherry grounds the surrounding flavors of leather, iron, spice and tobacco in this firm red, which remains vibrant and refined. Bracing acidity and dense, muscular tannins play out on the long finish. Drink now through 2028.”2014’s acidity cuts the weight and richness of the Prälat nicely. VinopolNote: Erderner Prälat occupies a mere 2.2 hectares. Entirely south-facing, the vineyard is surrounded by cliffs which insulate the vines – as a result, Prälat is one of the warmest plots in the region. Over time, it has also become one of the most sought-after vineyards. Given the limited space, only a few winemakers have access to the vineyard. Division Winemaking company is an icon of new-wave Oregon winemaking. Kate Norris and Tom Monroe started the Southeast Wine Collective, the home of Division, and have made a major mark in the landscape of Oregon winemaking. Their focus on naturally produced wines with clear old-world references. These are wines that belong on the table and express a sense of place extremely well, with minerality, expressive freshness and beautiful aromatics. 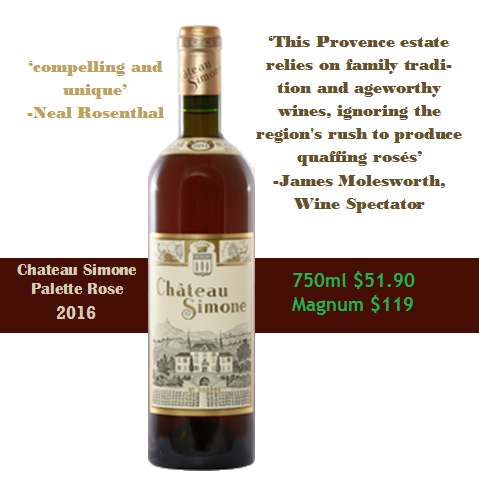 We’ve just received our allocations from their spring release (just in time for Easter/Passover) but these wines are perfect all year or in your cellar. Division has dialed in their Sauv Blanc – a thoughtfully made old/new world hybrid. A bright, light and vibrant Grenache. No, really! Huet makes some of the most undervalued great wine in the world. 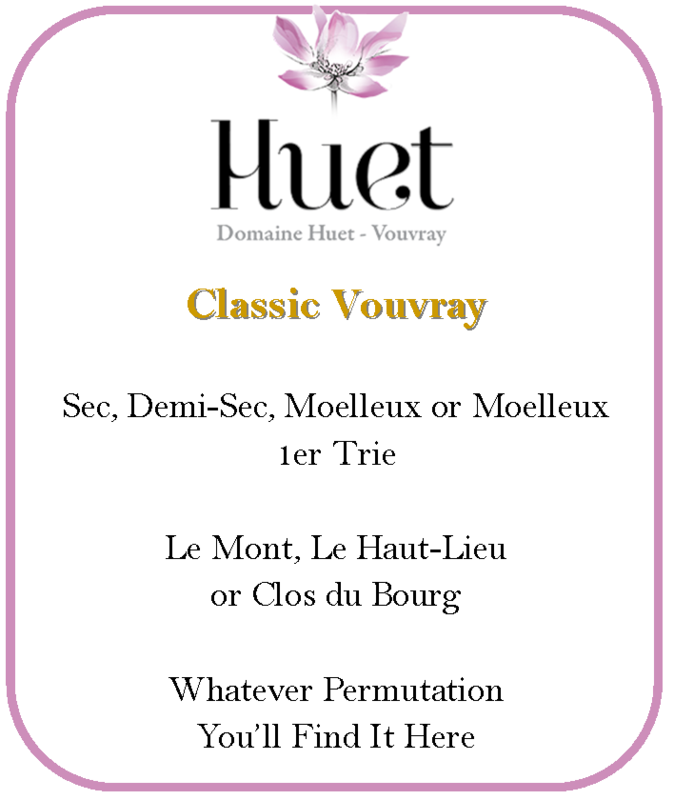 Take any metric you’d use to adjudicate greatness (complexity, age-worthiness, aromatic intensity, etc) and Huet’s Vovray is on the list, at prices far below almost anything else in the world of wine. They own some of the greatest vineyards in the Loire and make sure that they reach their potential year in and out. Their top wine is the extremely rare sweet wine, Cuvee Constance. Constance is only produced in the very best years—we’re talking about 2-3 times per decade, usually. Made from botrytized grapes, it’s a full-throttle dessert wine as good as they come. This is “nectar of the gods” type stuff, on par with d’Yquem or anything out of Germany—it’s that good. Unfortunately, like you might expect, we’re not getting very much of it. We’ve got 37 different wines/case specials on Huet, in all manner of sweetness levels and vintages. Want to see them all? 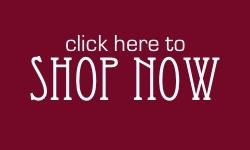 Just click here for the full list on our web store!